The unit is fully furnished with three queen size beds (one in each bedroom) and one leather queen size pull-out sofa bed in the living room. The master bedroom features an ensuite bathroom with bath tub. The second bedroom bathroom features a shower, and the third bathroom features a shower. Flat screen TV in the living room, fully equipped kitchen with stainless steel appliances, front-load washer and dryer, high-speed Internet, satellite TV and more. The unit can accommodate 5 guests. Master bedroom ensuite bathroom features a bath tub. Second bedroom bathroom features a shower. Third bathroom features a shower. Feel right at home in the living room of this luxurious penthouse! Fridge, freezer, stove, oven, dishwasher, and microwave. Also equipped with cookware (pots and pans), cooking utensils, dishes, cutlery, water and wine glasses. Nestled away in tropical Providenciales TCI, at the heart of one of Leeward most sought after communities, lays The Atrium Resort. 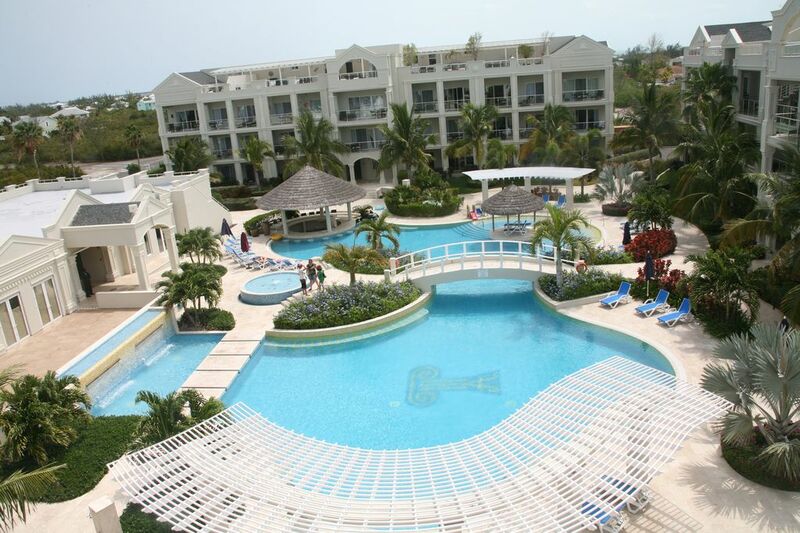 With nearby golf course, access to the Leeward canal system and the ocean just moments away, The Atrium Resort offers the most picturesque views of Grace Bay beach and breathtaking sunsets. Provo Golf Club is also recognized for its many tournaments and member events held during the year. Ayur Spa is located onsite at the resort: your one and only exclusive Ayurvedic full service spa in Providenciales, Turks and Caicos. Ayurvedic treatments, massage therapies, facials, yoga, body treatments, eye brow threading, waxing, henna tattoos, and much more!